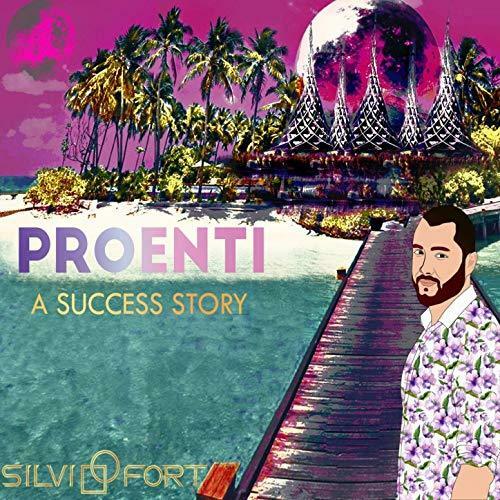 The songwriter and producer of pop and hip hop known as Silvi Fort has released his latest official LP album, “Proenti a Success Story.” The LP album contains 10 original Silvi Fort tracks for an approximate total listening time of half an hour. 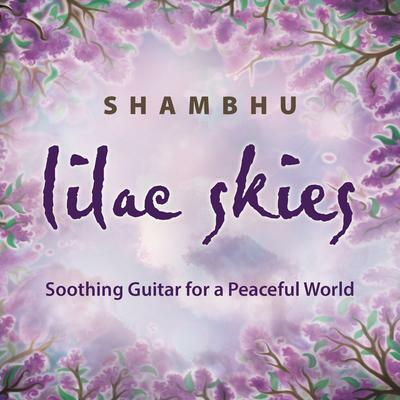 It has been proudly published as an independent release without the involvement of the corporate music industry on the Money Music record label. Danceable, crowd-pleasing, and with more than a little Latin exotica, “Proenti a Success Story” showcases Silvi Fort as one of the most intriguing hip-hop artists of the year so far and promises that he has plenty more where that came from. 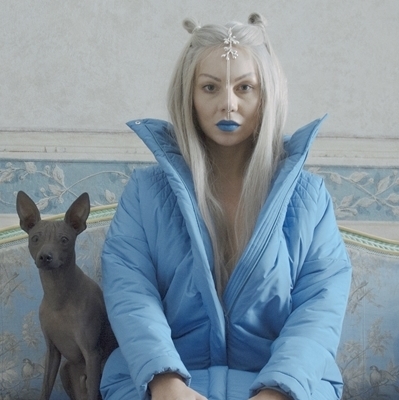 Spain's Silvi Fort cites as main artistic influences only the titan of hip-hop and pop music, Jay Z. Silvi Fort's own sound is part hip hop, part pop music, all dance, and founded on a healthy dose of el ritmo latino. With an emphasis on grooves, style and as much fun as can possibly be had in music, “Proenti a Success Story” by Silvi Fort has a little something for everybody. 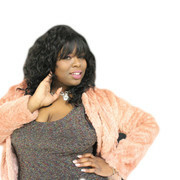 “Proenti a Success Story” rides on the previous and ongoing success of popular Silvi Fort singles included on the record, such as “Artist” and “Inspired,” as well as new hits appearing on the album such as “Avengers in Adventure,” “Spain,” and “Play” (all 2018). Silvi Fort's studio production is a key element to the rising star of “Proenti...,” as it is for other works from Silvi Fort, as well. Many Fort fans know and follow him for his official music videos. His official release of “Avengers in Adventure” garnered over 300,000 views on YouTube alone in under a single week and continues to climb. Today, it has closer to 400,000. “Proenti a Success Story” by Silvi Fort on the Money Music label is available from over 600 quality digital music stores online worldwide now. Get in early, hip hop fans.